An exciting opportunity has arisen for a Residential Conveyancer Merseyside to join a busy Property department based in Aintree. This firm are highly established in the local market and very well-known across the Merseyside area with multiple offices. The ideal candidate will be a Legal Executive/Licensed Conveyancer/Qualified Solicitor (NQ upwards) and will be currently handling a mixed residential caseload from start to finish with no assistance. 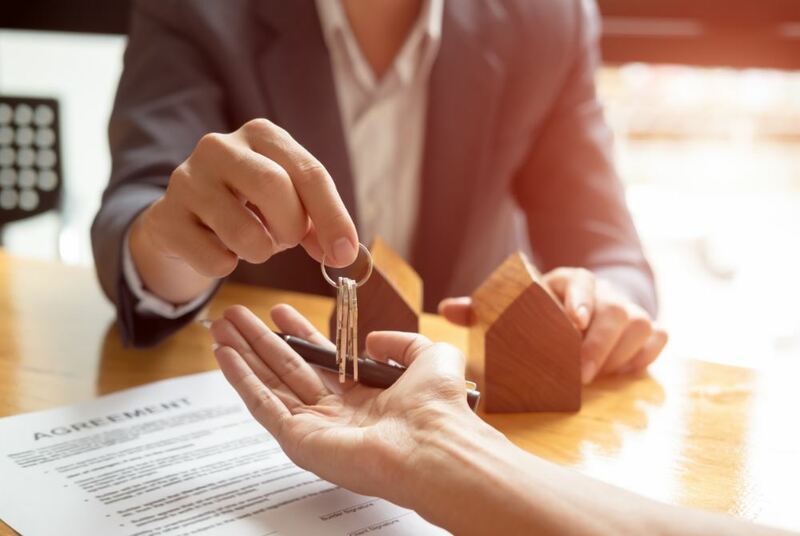 The caseload will consist of Freehold & Leasehold Sales and Purchases, Remortgages, Transfer of Equity, Right to Buy, Help to Buy and Shared Ownership. There is a very attractive salary on offer for this role and a target related bonus scheme on offer. You will have a strong track record of running residential files from inception to post completion. You will be dealing with sales and purchases. You must have at least 2 years hands on experience, and have dealt with exchanges and completions, searches and replies to searches. Applications are welcome from experienced Paralegals, Solicitors, Legal Executives or Licensed Conveyancers. The ideal candidate will have experience managing a mixed caseload of Residential files including sales, purchases, TOE, Remortgages and New builds. You will be confident building relationships with local agents and keen to develop the Conveyancing department. This role is offered on a full-time, permanent basis in Merseyside. The salary is £26,000 – £40,000.